I travelled with my cousins and sister year 2017. 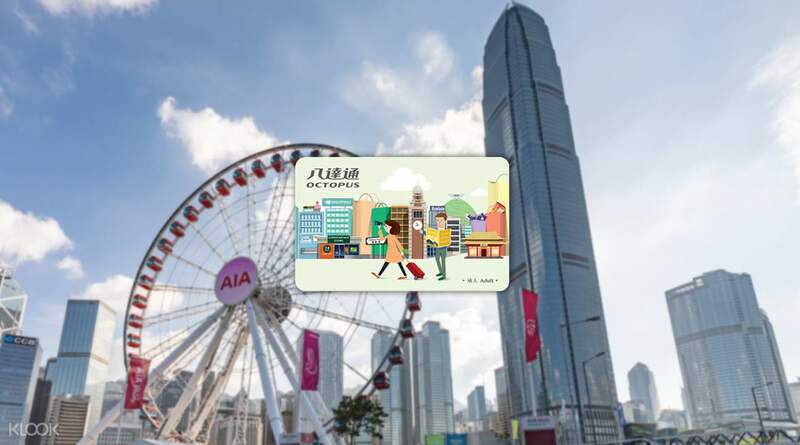 I love how smooth this experience with octopus card. You can easily access those highlighted activities in Hongkong and Macau.Definitely one of the best booking application.Good job Klook.😁 Now I'm ready for my Singapore trip with my friends. I travelled with my cousins and sister year 2017. 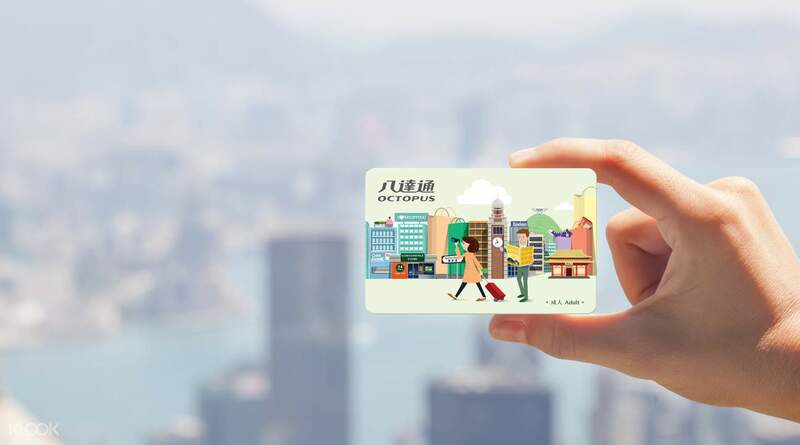 I love how smooth this experience with octopus card. You can easily access those highlighted activities in Hongkong and Macau.Definitely one of the best booking application.Good job Klook.😁 Now I'm ready for my Singapore trip with my friends.